Just to clarify as Affinty staff have a different way of addressing this. When you import an EPS file created in Affinity design into design software, all you see is a grey box. 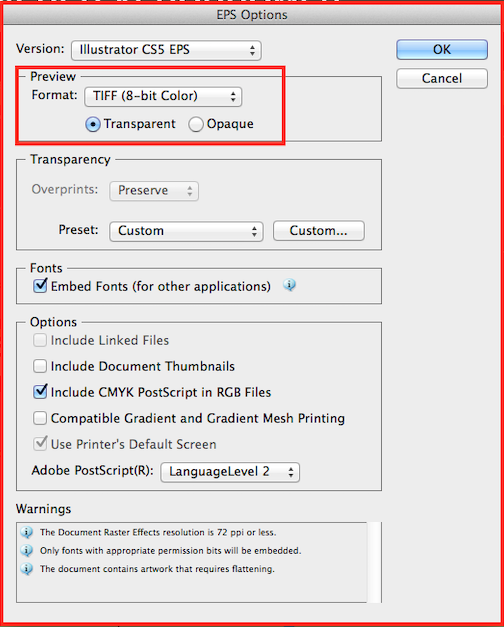 Just like in Adobe Illustrator, it would be very useful to have an exported EPS file that contains a low resolution 72dpi TIFF preview for when the file is imported (as a link/reference). For some reason, the particular Affinity staff member that I spoke to had very little understanding of this concept and finally acknowledged it as a "bitmap", which is also is. It is a low resolution raster of the vector within the file. 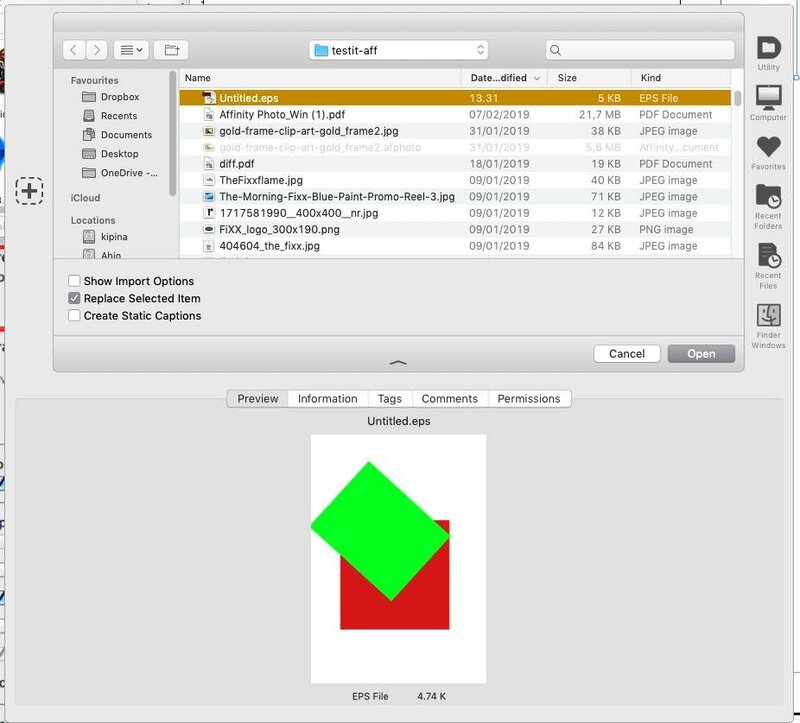 When you import an EPS file into design or publishing software that has been exported from Affinity, it appears as a grey box. It is very hard to size a reposition a grey box. Also, the preview is used to run text around the image. Other formats like .ai, PDF or even raster formats like JPEG and TIFF get interpolated by the design software instead of passing on the data as is to the postscript file for printing or online publishing. 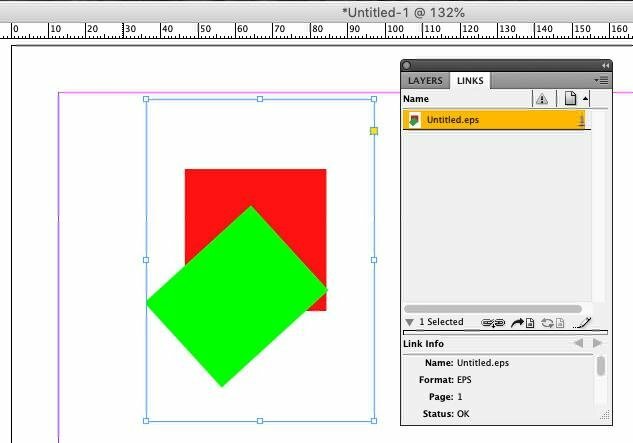 I would really like to say goodbye to Adobe Illustrator for good as I'm sick of running my old CS5 license in a Mac OS X Mavericks virtual machine.